Being involved in a Dallas car wreck is stressful enough, let alone when you are considering taking the case to court. Although the majority of car accident cases are resolved out of court through settlement negotiations, there are times when it is necessary for a lawsuit to be pursued. Texas drivers have specific rights and responsibilities in the event of a car accident, which starts with understanding the Lone Star State’s specific laws. Earlier this month, we looked at the car wreck laws in Texas, which is an article you should reference if you are unsure of what the state expects of accident victims. Today we are going to take that one step further by diving into the car wreck settlement process and timeline here in Texas. While most people know to call 911, exchange information with other involved parties, and seek medical attention after an accident, many Texas drivers are unsure of what lies ahead when pursuing legal action. There are specific laws in place that govern how and when a lawsuit can be filed, as well as what the settlement process looks like. As Dallas car wrecks are on the rise, we thought there was no better day than today to go over the accident settlement process and timeline. Again, please reference this article for detailed information about the car wreck laws in Texas, as it will provide you with specifics on the state’s most important laws. That being said, there are a few specific things we would like to touch on before we go any further. In Texas, drivers must file a crash report within 10 days if the accident was not investigated by a police officer. This is only the case if there were injuries, death, or property damage that amounted to more than $1,000. As you may remember, Texas car wreck victims have two years to file a lawsuit. Both of these timelines are important to keep in mind, as they may come in handy depending on the situation. Something else to keep in mind when it comes to the car wreck settlement and lawsuit process is that Texas is a “fault” car insurance state. This means you are able to file an insurance claim or lawsuit against the driver who was at-fault for the accident. This means that every driver involved can be held liable for any damages or injuries that were caused by the accident. 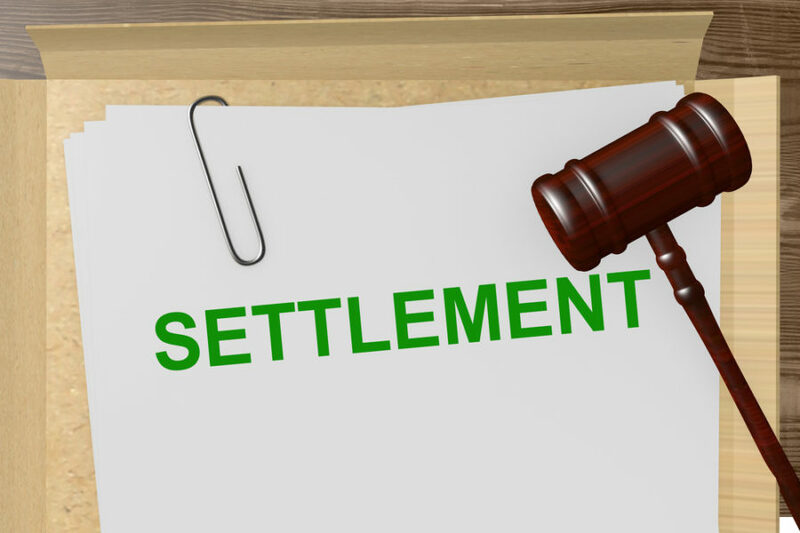 If you are leaning towards taking a settlement following a Dallas car wreck (the most popular option) it is important to understand the different types of settlement as well as the timeline. When settling a claim, you will need to sign a release with the insurance company that states you understand you cannot file any additional claims related to the accident. That being said, if you are not satisfied with the settlement amount, you should never sign this waiver. To learn more about filing a lawsuit following a Dallas car wreck, please contact Shamieh Law today. Our experienced Dallas car wreck lawyers would be happy to advise you and ensure you understand your rights, whether you choose to pursue a settlement or lawsuit.